Bot fighting is big money after the war. You stumbled across a fresh power core, and now you've got a shot to show the arena what you're made of, quite literally if you happen to get busted up too bad. 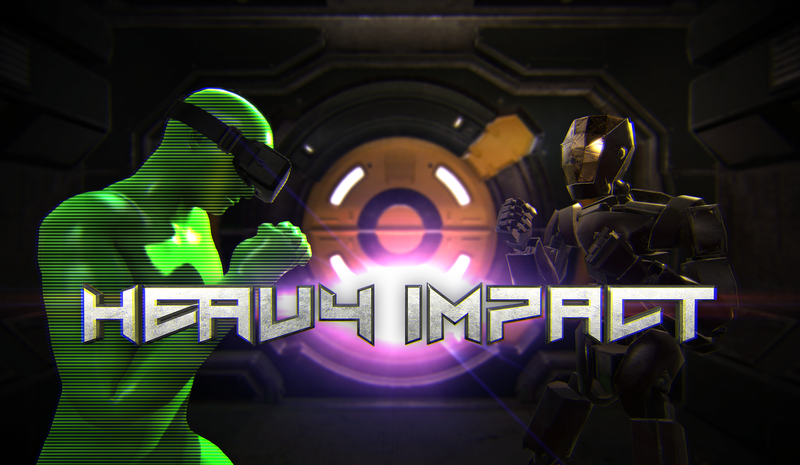 Heavy Impact in a no-holds-barred, post apocalyptic robot brawler! Punch the bolts off the opposition with multiple stages, opponents and fighting modes! 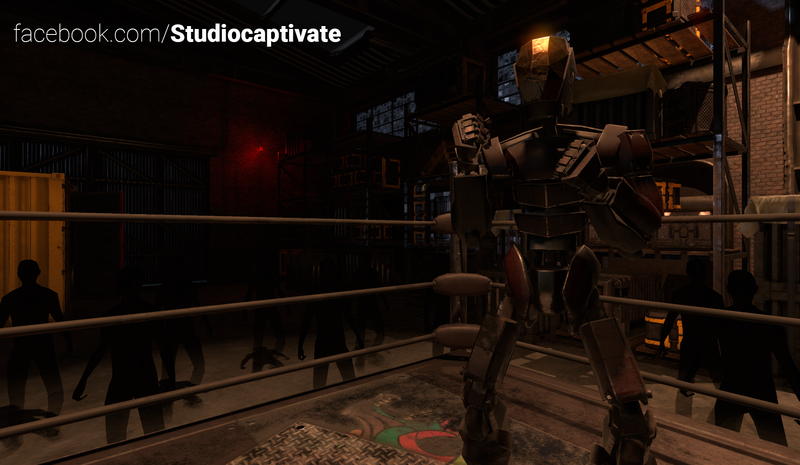 Customize your bot to your fighting style, and conquer the arena! 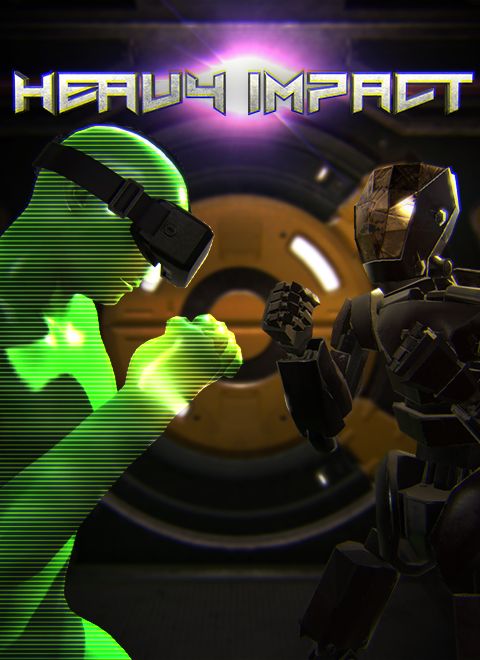 Heavy Impact is like Rock 'em Sock 'em Robots if they grew up listening to metal and bled oil when their heads popped off. 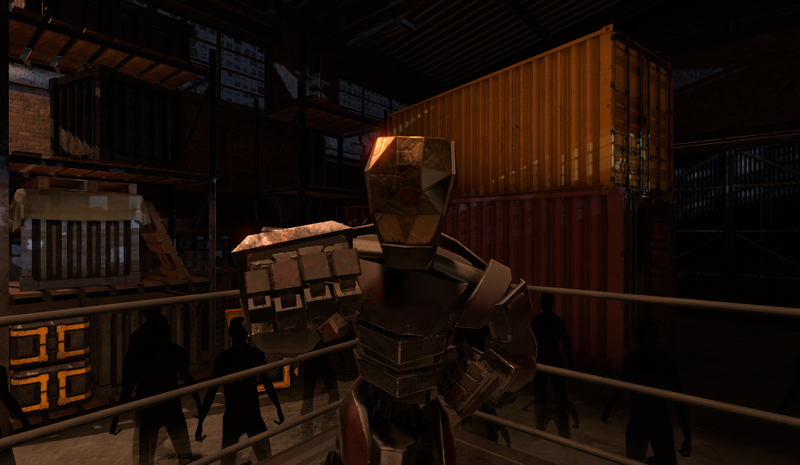 In this game you will jab, hook, and punch with everything you have, and give it your all because the harder you punch, the more the brawler bot feels the hits! Don't drop your hands though, remember to block and float like a two-ton butterfly because your iron jaw won't last long against the pistons throwing punches your way! If you get into a bind, don't forget your ace in the hole, over-clock your CPU to slow down time so you can see the punches coming, dodge a hay-maker, and plant a combo that will CRUSH 'EM LIKE A TIN CAN! Make sure to like Facebook page for fun holiday giveaways as we approach our Early Access release this month!